JUNE 23--An Indiana man who was licking a toad while dancing by himself on an Indiana sidewalk is locked up after ignoring a trespass warning issued by cops, according to a police report. 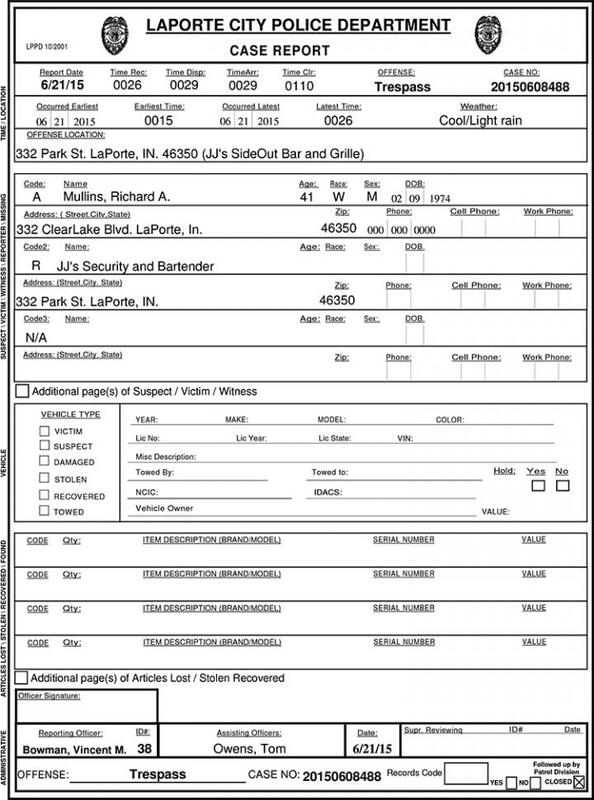 La Porte Police Department officers were called to a bar early Sunday morning when Richard Mullins, 41, refused to leave the property after being escorted outside by security. 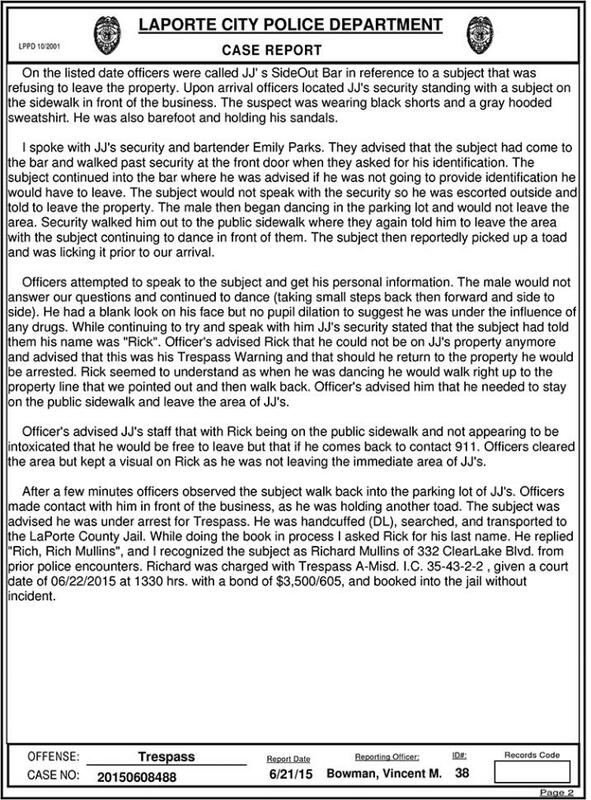 The barefoot Mullins would not provide bouncers with ID when he walked into JJ’s Side Out Bar & Grill, cops reported. After being steered out of the business--but before police arrived--Mullins began dancing in the bar’s parking lot. 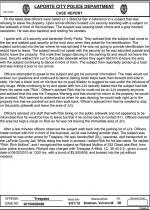 “The subject then reportedly picked up a toad and was licking it prior to our arrival,” Officer Vincent Bowman noted. 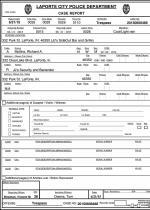 Charged with misdemeanor trespassing, Mullins was booked into the La Porte County jail, where he is being held in advance of a June 30 court appearance.